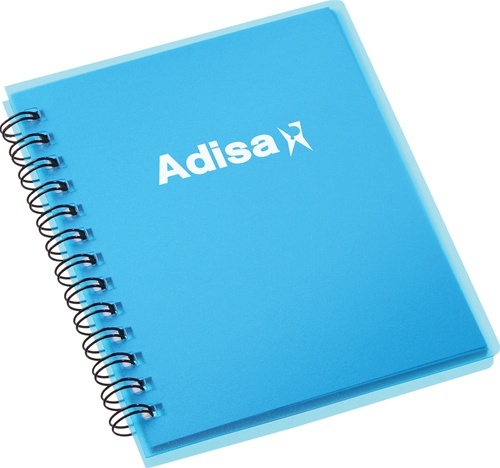 Personalized Duke Spring Notebook is made of 100% Polypropylene cover. 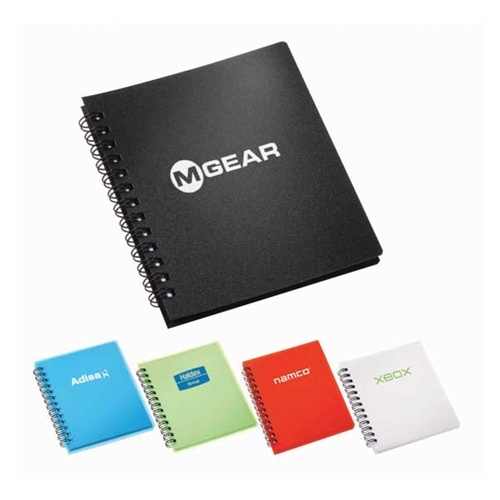 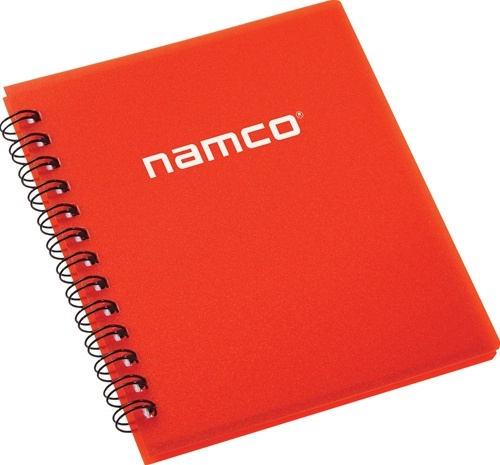 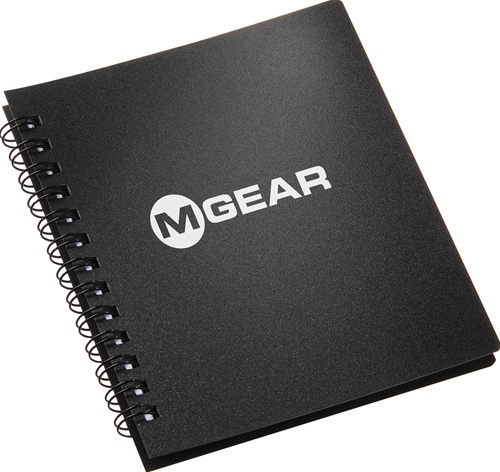 Logo Imprinted Duke Spring Notebook is designed with sturdy construction. 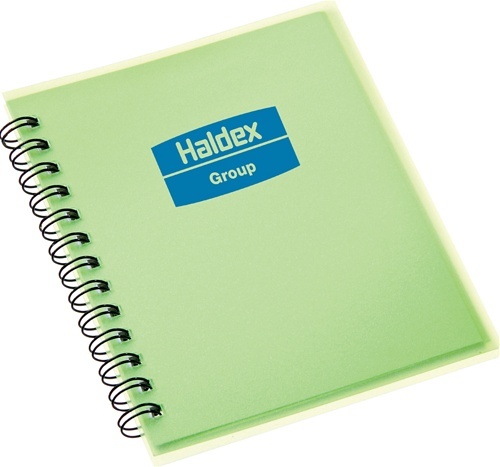 Personalized Duke Spring Notebook is available in 5 colors: Black, Translucent Blue, Translucent Green, Translucent Red, and White.